Master Photoshop's Blend Modes! 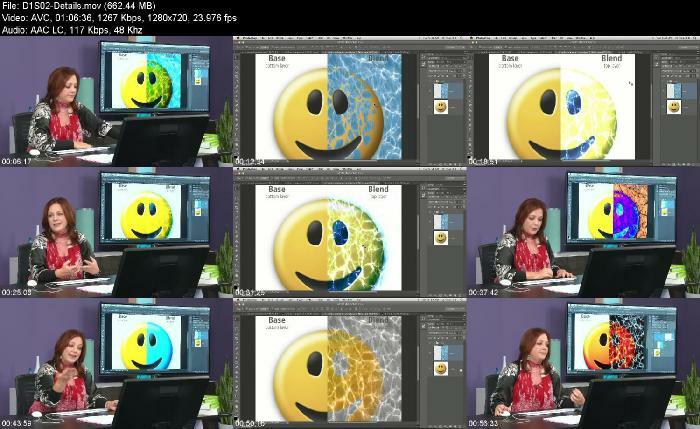 Lesa Snider is taking a Deep Dive into the various Blend Modes, and will show you everything you need to know about this versatile tool. Overlay, Darken, Color Burn... Lesa will show you the difference between each mode and which mode is most useful for your creative needs.